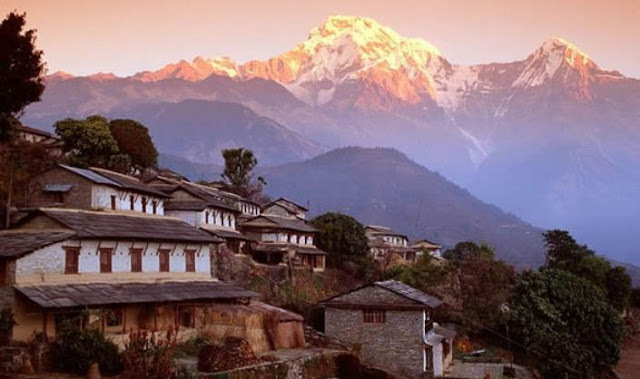 Nepal draws the attention of tourists due to numerous reasons. Some tourists are enticed by its beautiful and high mountains, some by the culture of its famous city- Kathmandu, many for spiritual awakening and a great number of visitors visit just to have a new life experience. No matter what is your age or what are your interests; Nepal has something for everyone. So, if you have never visited Nepal, plan you next trip to this beautiful country. It can be your best cultural experience, an adventure or a life changing experience, depending on your interests that where your visit and what you do in Nepal. Here, we are mentioning some of the biggest attractions of Nepal that you visit. In this park, you can experience different side of Nepal, which is booming with wildlife. This park is situated at an altitude which is 1400 meters less than Kathmandu. The tropical monsoons in this area make its climate different from the entire Nepal. October to February is the best time for visiting Chitwan. You will find many types of wild animals in the park, which includes rhinos, sloth dears, gaur deer, leopards, freshwater dolphins, crocodiles and many others. It is a renowned trekking area where you will find many trekking companies. It is not much high as other treks, but still is highly demanded hike. The beautiful mountains here give a unique attractive view that you will not find anywhere. Many hikers think it much easy to trek in this area, but when the start, they find it difficult than they have expected.